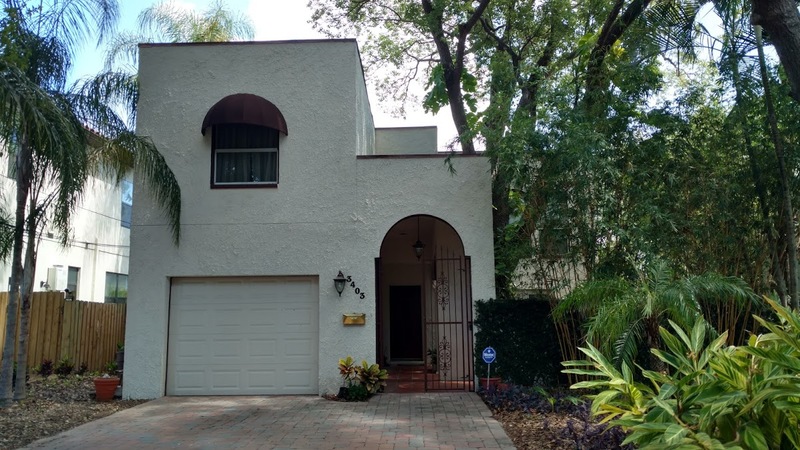 Great 3br/2.5ba/1cg home in the heart of Palma Ceia. This home has an updated kitchen, large living room with direct access to a pool and tree covered patio. The bathrooms upstairs have been updated as well. This home is 2246 sqft. It will go live in the MLS on July 17, 2017.